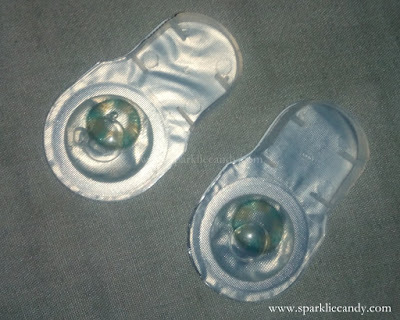 So its that time of the year again where I have to go and exchange my eye balls for new ones. Lol. That seemed pretty scary nae? Haha, actually I've bought myself a new set of lenses from Executive Optical, Illusions line: Cyan. Flexwear Illusions2 contact lenses are conventional colored contact lens with natural looking colors for dark eyes where the iris pattern is embedded in the lens to produce a sense of depth. Flexwear Illusions2 lenses are daily wear lenses and designed for annual replacement. Flexwear Illusions2 are available in Light Brown, Baby Blue, Sandalwood (Brown), Cyan (green), Slate Gray, Sienna (Brown). 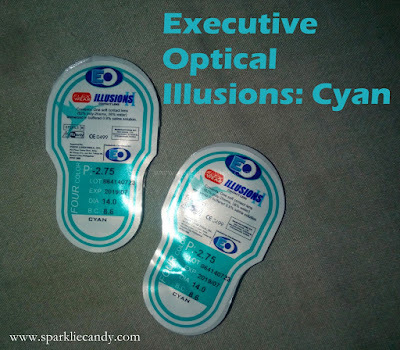 Executive Optical, Illusions line: Cyan. I have been a long time fan of big doll eye lenses since college days. Now that I am working it seemed that I lean more on getting natural looking eyes. However I've still picked a not-so ordinary color mehehe. I just can't help it, like really as a kid I fascinate having blue or green eyes haha. Behooold~ its close up of my eyes. *yay* See I'm monolid. I think I've bought this for around P590 in Executive Optical Buendia branch. I've tried the Adore Line (quite short at around 2 months or less because I accidentally damaged it) but I feel good with it even when I forget to use eye drop. 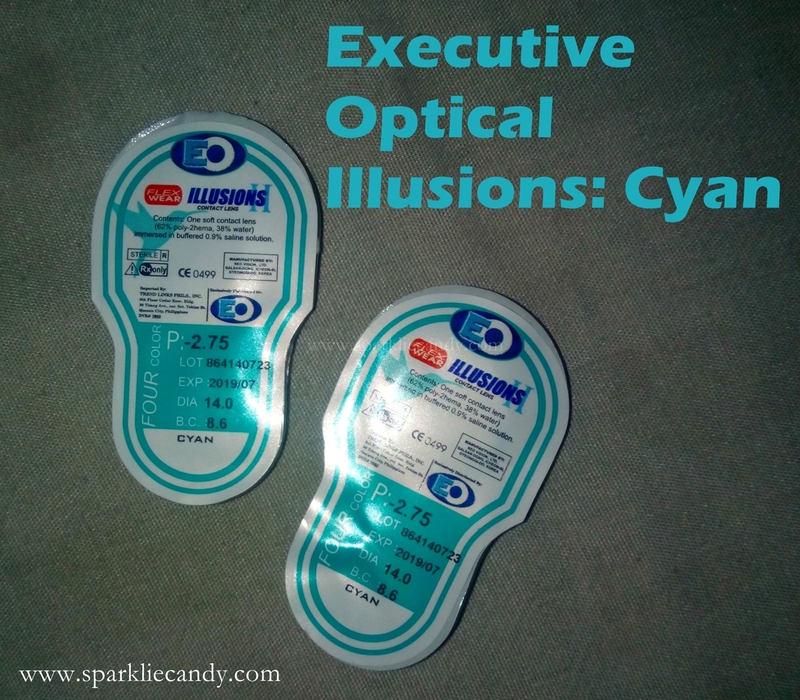 Executive Optical Illusions in Cyan is a great choice for students who are prescribed to use lenses but if you have more budget go for their Adore Line.